Fortunately, it would seem that at a subconscious level (we could say Supersoul’s guidance) I did understand the possible negative effects of living in a tumultuous family environment. Thus, I was guided to use my particular karmic nature to defend myself. My strategy was to withdraw, or detach myself from potentially painful situations. Even though I have spent years learning to be more present, or “in my body,” I still can seem aloof occasionally. It has utility, but isn’t a good way to live in all times and places. Regardless, the aloofness I had in youth protected and helped me from possible emotional harm. Not being present, or having my heart withdrawn, seemed normal and real. The point in bringing this up is that it is helpful for our peace of mind and happy relationships to deal with our past by understanding how certain conditioning impedes our harmonious interactions. Such endeavor can help us live in a way that is the most favorable for our spiritual life and being a balanced human being. Admittedly, negative habits or perspectives are difficult to overcome especially when they are intertwined with our spiritual foundation. However, by becoming aware through introspection and prayer we can gradually change, over a long time. 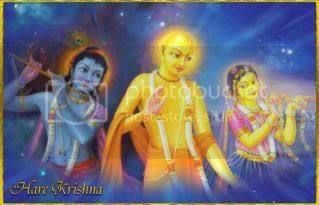 I have found such work very useful on my journey to Krishna. It wasn’t until my late teen years after high school that I was able to really examine my life. Out of body, and near-death experiences radically changed how I saw life, and what I thought was real. From my beyond the body perspective, my body looked foreign—dead even—and as I listened to my mind thinking, I felt no identification with it. The universe now seemed unlimitedly vast, while normal worldly perception was like seeing a speck of dust. I understood that I didn’t see because I had physical eyes, hear because I had ears, or think because I had a material mind. All my bodily senses and my mind were actually limitations imposed on my soul, channeling my spiritual awareness into a tiny spectrum of material vision. I was truly a child of the universe, but only appeared to be a son of particular parents. My physical, temporary identity was unreal in the face of my nature as an eternal conscious spark of Divinity. Due to my new, albeit limited, understanding of a spiritual dimension, my life changed. I couldn’t go back to my dull and one dimensional conditioning, so I began a full time investigation to determine what was real, what was unreal—my spiritual search had begun. Most of us have asked, “What is real?” at one time or another in varying circumstances, either directly or indirectly, and with different motivation. Although from a spiritual perspective the search for what is real, or permanent, can be the beginning of self-realization, the answer we receive depends on our earnestness to know and how our consciousness is colored or influenced. What type of lens does our pure conscious awareness use to interpret reality? In the ancient Chinese culture they would wonder about the influence of yin/yang upon our world view, or a balance of the two. Personally, I follow the language of Bhagavad Gita, and the bhakti Vedic scriptures. From this perspective I would frame this question by asking what mode (guna), or quality of nature, are we primarily influenced by? Is it through goodness (purity, knowledge, illumination), passion (hankering for things, reputation, or position), ignorance (laziness, intoxication, or over sleeping), some combination of them, or by spiritual leanings? [See Bhagavad Gita chapter 14] For example, a tiger sees a young girl and feels “love” or attraction for her, but as dinner; a young boy also feels attraction for her, but as a companion and object of enjoyment; and finally a yogi or sage also feels love and attraction for a young girl—or any living being—as part of God who is worthy of his compassionate help. 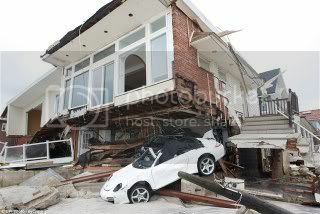 Life is full of examples of situations that may challenge our belief in what is true or real. If our boy or girl friend, who has been telling us for some time that they “love us,” suddenly announces that they don’t know what love is, our emotions may go into a tailspin. 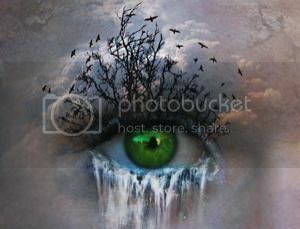 A certain foundation of our life and heart seems to have suddenly changed, we question everything. More tragically, if a loved one suddenly dies without warning, what we thought was substantial, solid, and true, seems like a whimsical will of the wisp—something here today, gone tomorrow. I am sure you can think of many catastrophes—or you may have experienced one or more—when your world comes crashing down due to fire, flood, hurricane, tornado, car accident, or what have you. Such situations challenge us, and may pull us down into despair. We may wonder why there is suffering and if there is a solution to it. Ideally, we could be lead on a spiritual journey in the search for permanence and bliss, and thus contemplation the worlds sacred literature. Spiritual inquiry has the possibility to be a game changer, bringing us to a transcendent perspective, or creating a favorable mood within us to inquire from a person with great spiritual wisdom. Otherwise, in bodily consciousness, we don’t really see the world, or other people, as they are, but as we are (or more correctly, as we materially think we are). Even if we agree on so-called objective reality—what occurred, and who are the players—we will interpret reality differently according to our prejudices. While we do have free will, our conditioned nature is our primary lens which determines how we see life, and how we react to circumstances. In Eastern faith traditions it is considered that by spiritual practice (sadhana), informed by sacred texts and guided by experienced teachers, we’re gradually helped to recognize how our conditioning brings us suffering, and that our real identity is beyond the body. In the bhakti, or theistic devotional school, we assimilate the theory while actively engaging our senses and mind in bhakti, and in due course, we begin to realize our soul and its relationship to God, or as Gaudiya Vaishnavas know Him, Krishna and His energies. Spiritual realization and experience—our personal subjective reality—corroborated by scripture and saints is the real solid foundation in life. Without that we often carried away by difficulties or reverses, and we feel we are going over Niagara Falls, with no possibility of rescue. If we don't have transcendental knowledge what we think is true is actually shaky ground, and sometimes quicksand, pulling us down. However, when we are truly blessed we are lead to search for what is real—even by what some would label as suffering or near-death—and find truth and reality in the eternal life of the soul, and its relationship with the Lord of its heart. Submitted by Karnamrita on Wed, 2013-01-30 08:49. Rereading this blog, I have many thoughts about it. I actually began writing on this topic after observing how difficult it is for bhakti practitioners to rise above their conditioning, and how this is the primary struggle and cause of suffering--that is true for everyone. However, in bhakti we are in a process to change our conditioned nature from countless lifetimes of thinking we are THE independent enjoyer, to wake up to the real interest of the soul, which is our serving nature in relationship to the Supreme, Shri Krishna. 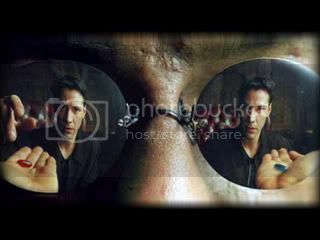 As so often happens, the direction of this blog developed in a different way then I began with, and I ended up cutting half of it, which I may include in part two of "What is real?" It is always my hope and prayer that what I write may provide you with some food for thought and will be useful for your spiritual journey. I may be expecting too much from a busy audience, and yet I see this as my service to my gurus and Shri Chaitanya, and you, until I am directed differently. If you have come from Facebook, I hope you might become a member of Krishna.com to share your comments and create a discussion for everyone's benefit. Submitted by Karnamrita on Tue, 2013-01-29 17:02. 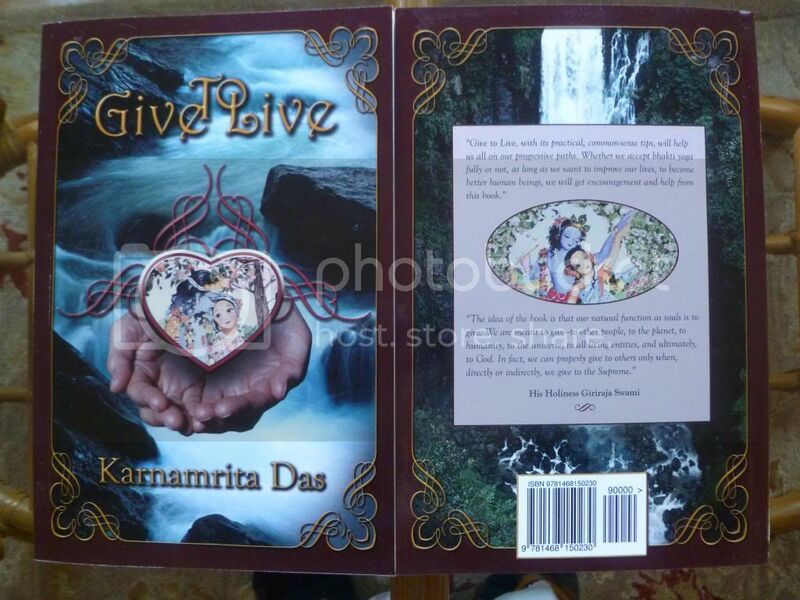 I am regularly introducing readers to my new book, Give to Live, which has short entries from my blogs here on Krishna.com. It blog is surrounded by verses or purports, with a short introduction. This is a celebration of the book's completion which I am sharing with you. I am working on video interviews about the book and the story about how it has come into being, with an accompanying blog. It has many line drawings by Annapurna and a Forward by an esteemed Gaudiya Vaishnava guru and spiritual leader, HH Giriraj Maharaja. Written for those new to bhakti, or the curious person with some interest, there is also much for mature bhakti practitioners as well. The book is also very autobiographical, and I pray it's interesting, relevant, and helpful for those on or embarking on the pilgrim’s journey toward self-realization! So far I have received encouraging feedback, and I seek your perspective as well. Four years in the making , Give to Live is a book of collected blogs from the author’s blog on Krishna.com, dedicated to all spiritual seekers looking for the essence of knowledge and divine love. Karnamrita Das has attempted to make the philosophy of Gaudiya Vaishnavism, or bhakti yoga, as accessible as possible for those interested in, or curious about, this tradition, and those who want to deepen their connection to the spiritual foundation and dimension of life. He shares his spiritual journey over 43 years in a very personal way, including both his struggles and successes as a spiritual practitioner, and flawed human being. Please check it out, as you can read a bit of it by clicking on the book, and if it looks good, I hope you might add it to your library. They are short entries for the most part, so you can skip throughout at what interests you, or just read a single piece. Available in paperback and Kindle eBook from Amazon in the USA and Europe, the books are looking for homes. Thanks for your kind consideration.